If you want to make money in real estate investing, choose properties that are being sold at a lower price than the current market value. Price i high if demand is high. 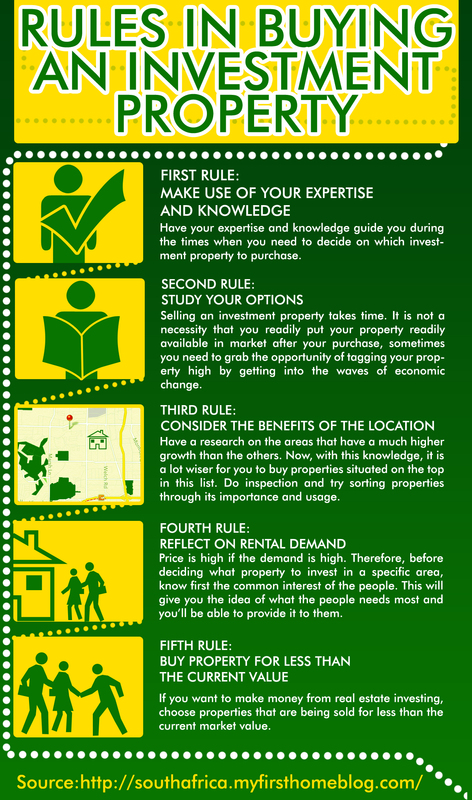 Therefore before deciding what property to invest in a specific area, know first the interest of the people. This will give you an idea of what the people need most and you’ll be able to provide them.